Many times, being a financial adviser is like being a counsellor. In order to provide a tailored financial plan, it’s necessary to ask clients about their lives. It’s necessary to get an insight into their values and beliefs, their dreams and desires, their fantasies and their fears. Because without knowing what they care about, you simply can’t provide appropriate advice. I may live in an unusual filter bubble, but it sure seems like a lot of blogs and social media accounts are popping up about “FIRE”. FIRE is an acronym for “financially independent, retire early”. One of the pioneers in this area is Pete Adeney, aka Mr Money Mustache. New Zealand even has a FIRE website – www.firekiwi.co.nz. FIRE is alluring. Who doesn’t want to be in a position where they are financially independent and they don’t need to work? The sooner the better, right? If I could simplify the general FIRE philosophy into one key lesson, it’s to increase your savings rate. Live frugally. The less your lifestyle costs are, the more you can save, and the less you’ll actually need to accumulate to be able to retire. For instance, check out the Networthify “When can I retire?” calculator. Let’s take two people with an annual income of $100,000. One has a savings rate of 20% ($20,000 per year). Assuming the start with a portfolio of $0, it will take them 36.7 years to retire. If they increase the savings rate to 50%, they can retire in 16.6 years – 20 years earlier. At a personal level, I can feel the siren call of the latter scenario. One of the reasons I follow this area is because it keeps me honest in terms of my personal expenditure. 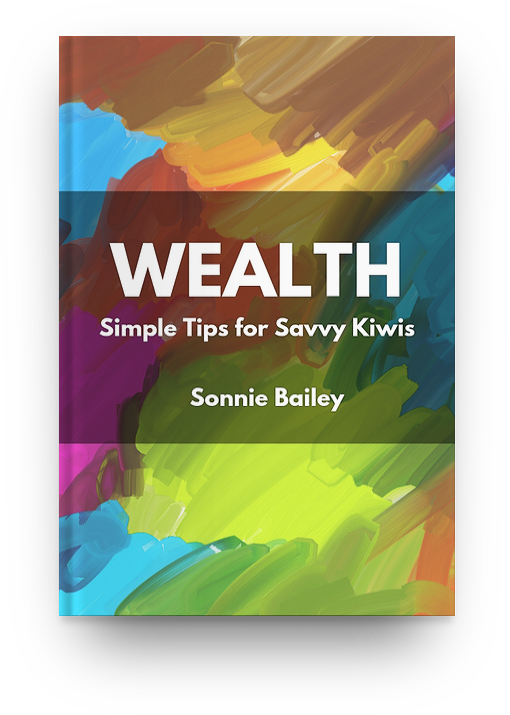 As a financial adviser, it also reinforces that no matter how valuable the investment or KiwiSaver recommendations I make are, in large part they are secondary to savings rate. They are also secondary to aligning your lifestyle and your expenditure with your values. Which brings me back to a financial adviser being like a counsellor. I have clients who are right at home with the FIRE philosophy. It’s how they live; it aligns with how they see the world; it’s who they are. But there are other clients who want to spend money. There are some people for whom living in the right house and driving a Lexus rather than a Toyota is a genuine priority. Both perspectives are legitimate. It’s my responsibility as a professional to ask the questions and find out what a client’s priorities are. Sometimes, it’s necessary to point out the consequences of some of these decisions – spending more on your home, for example, is likely to push your retirement back, and buying a late-model European car too early can also mean you’ll retire with less than you would have. The point isn’t to say that one of these decisions is wrong. The point is to make decisions that align with your values and your priorities. Personally, I have a foot in both camps. I think it’s important to build wealth, and I’m working hard to build a nest egg. But as I’ve confessed in the past, my wife and I live in a house that’s more expensive than we need, and at some point in the future I’ll be throwing money away on one or more nice cars. It’s all about balancing priorities. It helps that I love what I do, and I don’t ever want to stop working. In which case, the “RE” of FIRE (ie, “retire early”) isn’t so prescient for me. I have control of my career and finances, and would want to live a similar lifestyle even if I were retired. In which case, the balance feels right – for me. The question is: what works for you?